Paragraphs are made up of a number of sentences that express one key idea. In itself, a paragraph should be able to standalone and it can also be a section of a larger entity e.g. an essay. 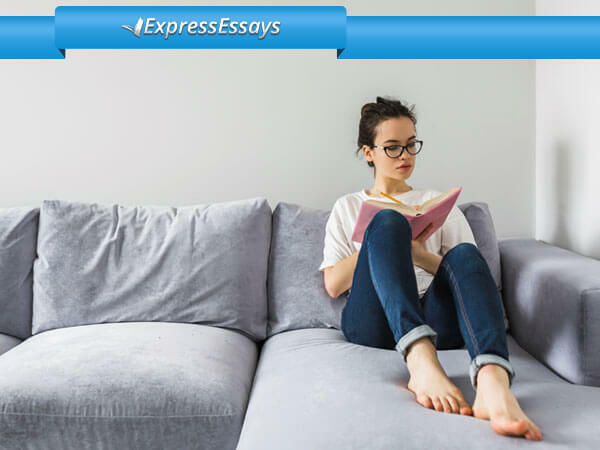 Paragraphs start with a topic sentence, which is just one sentence used to introduce a paragraph’s topic.A topic sentence can be likened to a mini thesis sentence/statement. 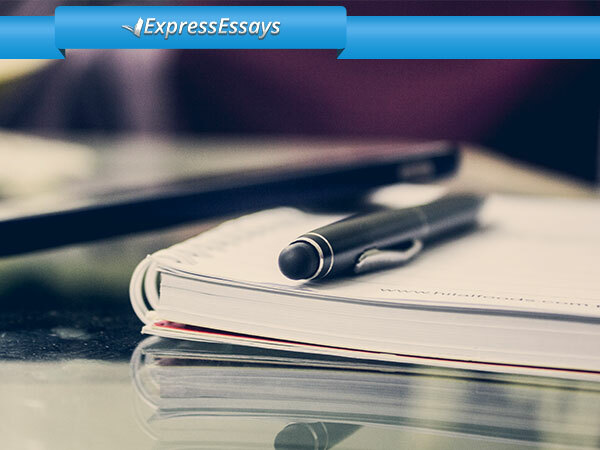 The writer should make a claim or assertion of some type in a topic sentence. Topic sentences are the unifying element within a paragraph. Any claim made in a topic sentence must be described, expanded upon or somehow proved in the remainder of the paragraph. A topic sentence makes a point and supports that point with examples or reasons. Paragraphs are unified where the main point is further developed by every sentence that follows from the topic sentence. A paragraph should be focused on a single idea and devoid of information that is irrelevant. Each individual sentence should contribute to the overall paragraph by explaining the topic sentence and providing examples to support it. To decide if a paragraph is sufficiently well constructed, the writer should ask themselves what key idea or point they are trying to make in the topic sentence. Then they should determine whether each sentence relates clearly to and supports that idea. A new paragraph indicates to readers that the writer is introducing a new idea or point.Developing a paragraph: Any sentences that follow on from the topic sentence must develop the main topic idea. Do not forget that every sentence must relate to the topic and not digress into other subject matter. A paragraph’s last (concluding) sentence: When writing paragraphs, the concluding sentence is very important and generally reiterates the point or idea set forth in the opening (topic) sentence. 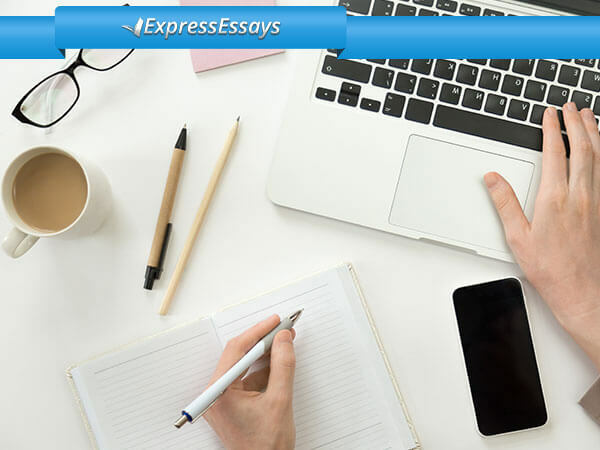 This structure applies no matter what the type of essay e.g., whether it is an analysis, compare and contrast, descriptive or narrative essay. 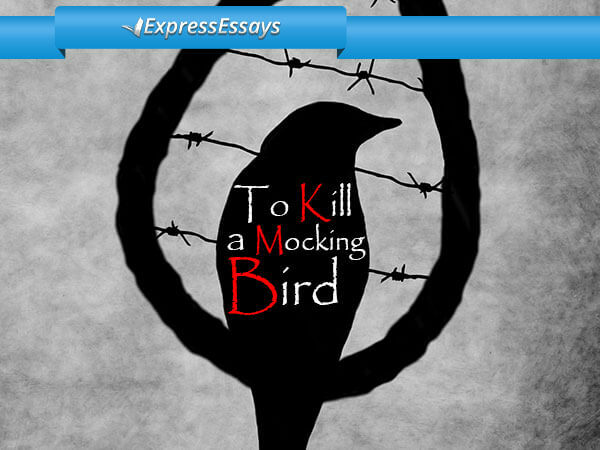 Each component part in a paragraph has a crucial role in terms of how the meaning is communicated to readers. The introduction. This is the first part of the paragraph and contains the topic sentence and any additional sentences that have transitional words or phrases or convey any relevant background information. The body. This comes after the introduction and expands on the main idea with analysis, arguments, examples, factual information and any other relevant data or information. The conclusion: This is the last part of a paragraph and it sums up any information that connects the main idea in the topic sentence to the supporting information provided in the body of the paragraph. Every sentence in a paragraph should have a clear relationship with the main idea or topic sentence. Additionally, each one should flow seamlessly into the following one without noticeable disruption. A paragraph with cohesion also emphasizes the links between old and new data or information so that arguments and/or ideas have clear structure for the reader. (In addition to smooth-flowing sentences, the coherence in a paragraph can also depend on the length. If, for example, a paragraph is long i.e. if it fills a page of double-spaced typing, it should be carefully checked to determine whether a fresh paragraph is required if it strays from the main idea. Similarly, the main idea in a short paragraph may need additional development or it may need to be merged with some other paragraph). Repetition of key phrases/words: This is especially the case in paragraphs where an important theory or idea is put forward – refer to these in a consistent manner. Repetition and consistency can have a binding effect and help readers to understand any descriptions and definitions. Creation of parallel structures. These occur or can be created by building two sentences or phrases (or more than two) with the same parts of speech or grammar structure. The role of parallel structures is to make sentences more legible. Additionally, a similar pattern in a series of sentences can make the link between points/ideas clearer for the reader. Add transitional phrases or words between paragraphs and sentences. These help to link ideas and enable the reader to follow the writer’s thought process and/or see links that otherwise they could misunderstand or miss entirely. Also, and, additionally, in addition, again, too, besides, firstly (secondly, thirdly, etc. ), just as importantly, next, furthermore, further, moreover. For instance, for example, specifically, in fact, to illustrate, that is. Similarly, in a similar manner to, likewise, also. At the same time, and yet, though, even though, although, however, in spite of, despite, nonetheless, still, by contrast, yet, on the other hand, contrary to. as long as, as, afterwards, after, at last, as soon as, before, earlier, during, formerly, finally, meantime/meanwhile, later, immediately, since, subsequently, shortly, while, when, next, until, thereafter. above, nearby, close by, beyond, below, here, opposite, further on, elsewhere, to the right (left, north, south, east, west). as a result of, accordingly, because, thus, therefore, hence, since, for this reason, consequently, otherwise, then, if, so. The above are guidelines only rather than rigid rules. As your writing experience grows, you will know when it is acceptable to digress or stick to guidelines.